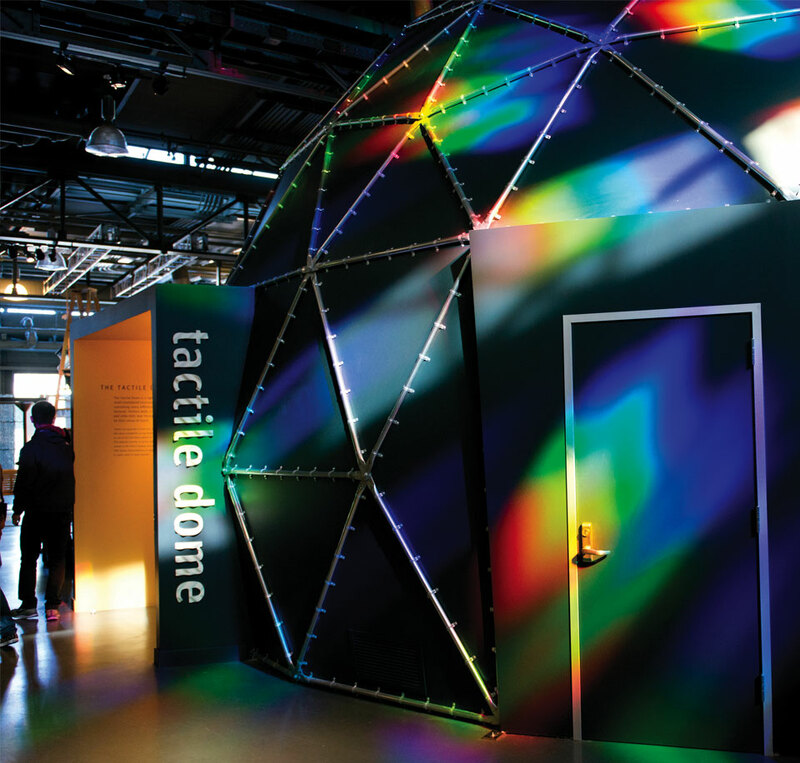 Thursday, July 26, 2018 • 6:00–10:00 p.m.
Join Exploratorium scientist Ron Hipschman for colorful explorations of the physical world. 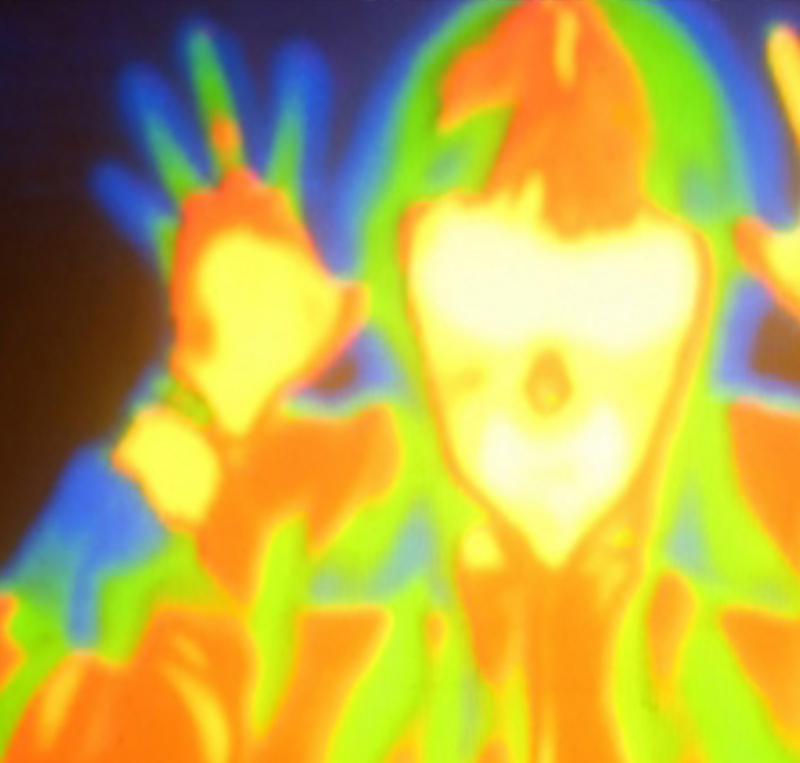 What's the difference between heat and temperature? We use the terms interchangeably, but they have precise meanings to physicists. How does your thermostat work and how does a Thermos® know to keep a hot thing hot and a cold thing cold? The mysteries will be revealed in this talk. 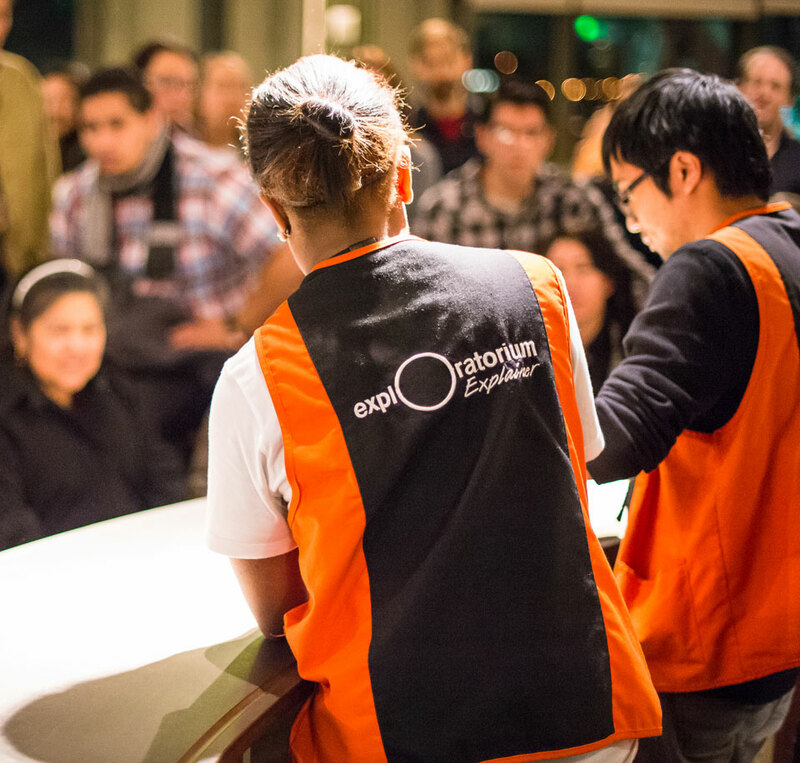 Since joining the Exploratorium in 1971, Ron Hipschman has worked as an exhibit developer, author, teacher, and webcast host. He currently works on the Exploratorium’s Environmental Initiative, implementing and maintaining a collection of environmental monitoring sensors and developing visualizations for the Fisher Bay Observatory Gallery’s super-resolution media wall. In addition to Full-Spectrum Science, Ron hosts the monthly After Dark series Everything Matters: Tales from the Periodic Table. Learn more about the series, Full-Spectrum Science with Ron Hipschman. Think of any scenario. Put it into five words or less. Now watch as artist PNosa interprets your words and uses a sewing machine to draw the resulting image on fabric. Embroidered patches will be available for purchase. 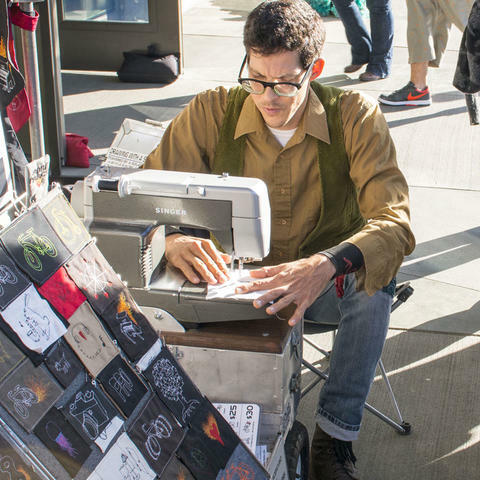 PNosa is a sewing artist who draws with a sewing machine (without a computer or a template) powered by a solar panel and a bicycle electric generator. Paul is on a sewing tour across America facilitating people's creativity and demonstrating alternative energy sources.